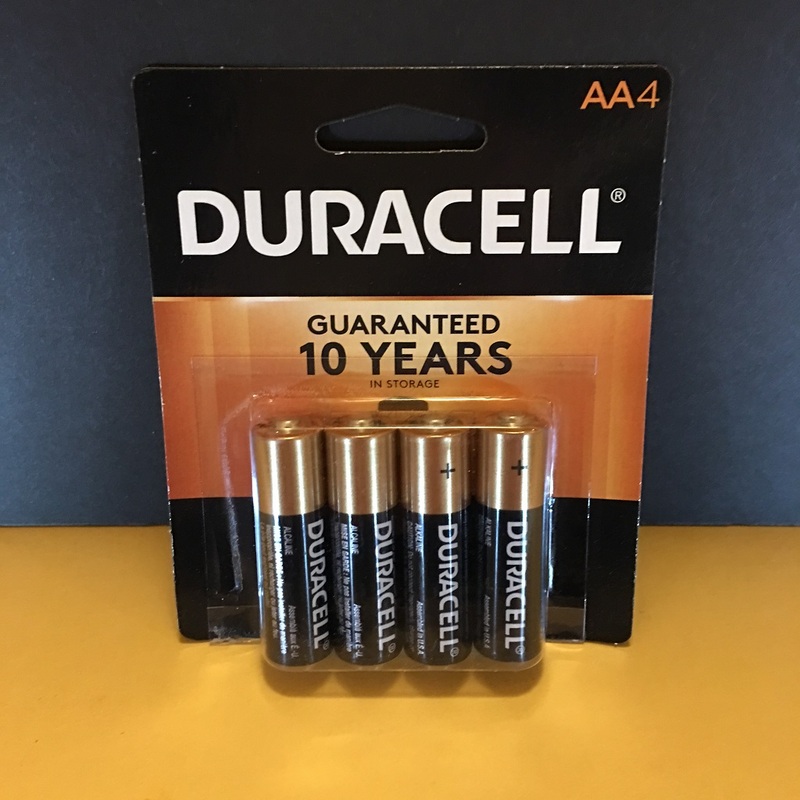 You will receive 1 to 10 - AA Duracell Batteries within 2-3 days! 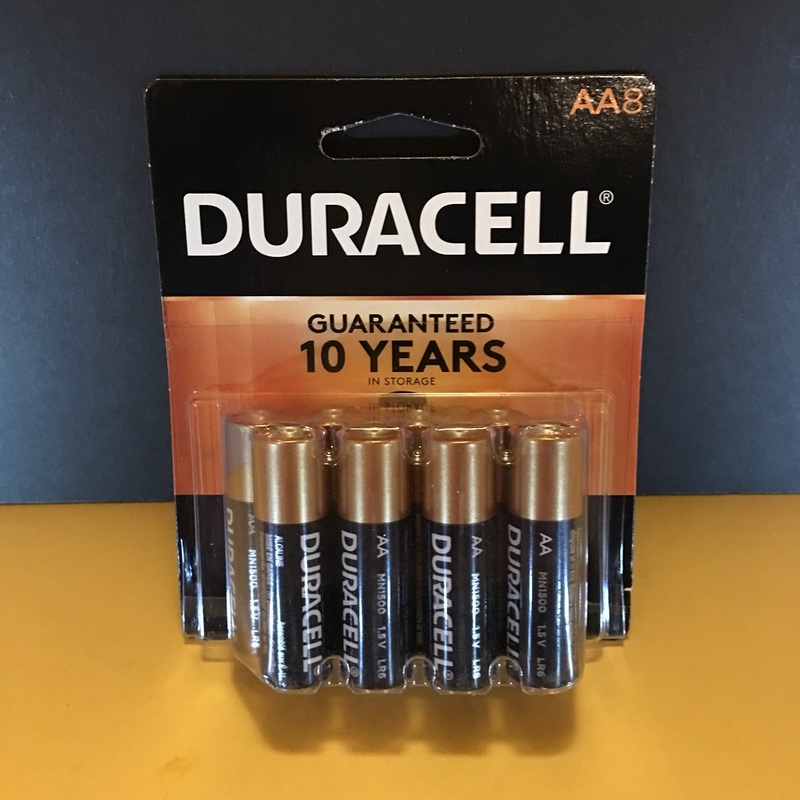 Change the quantity to select the amount of AA batteries you want. You can select from 1 to 10 and the price will automatically adjust accordingly.